Asavyo is the SW-most of three large silicic stratovolcanoes constructed along a NE-SW-trending line in the Danakil horst. 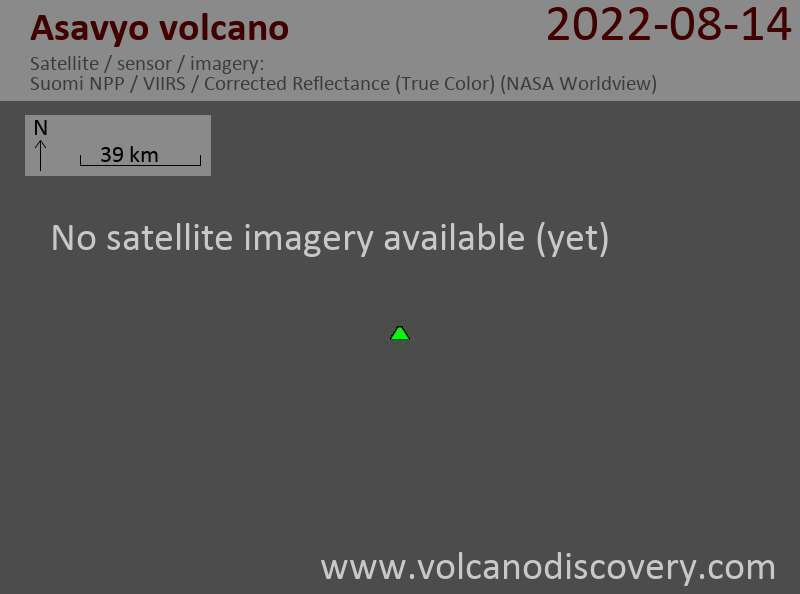 A large 12-km-wide caldera truncates the summit of the volcano. Basaltic lava flows blanket the flanks of Asavyo, which merge into the Mogorros plains to the south. 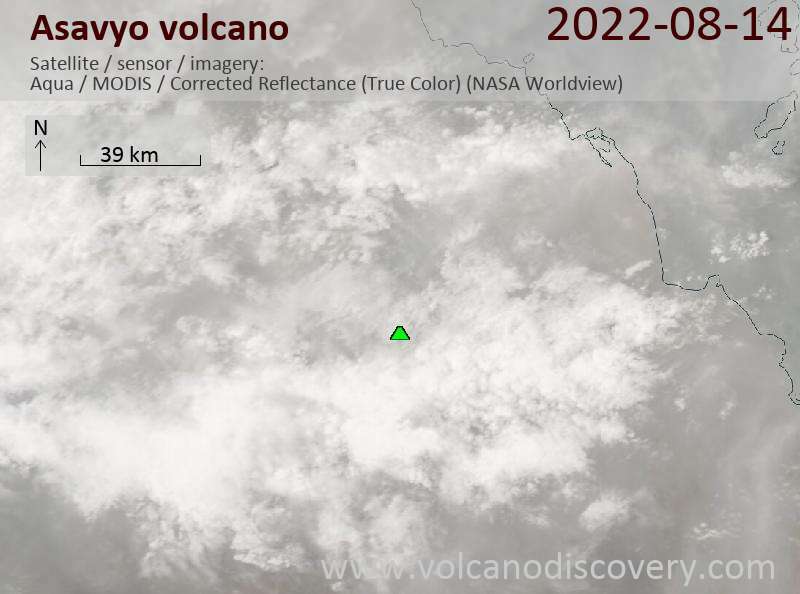 Although the age of the volcano is not known precisely, Asavyo was considered to have erupted during last 2000 years (International Association of Volcanology and Chemistry of the Earth's Interior 1973). A large post-caldera cone was constructed near the center of the caldera, and smaller pyroclastic cones occur within the caldera and on its flanks.